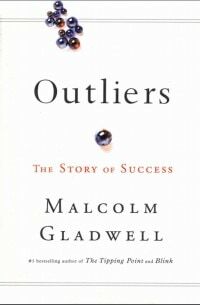 Third best-selling nonfiction book of Malcolm Gladwell’s published in 2008, Outliers. Book tells you what is the difference between ordinary and successful people. And how much time it takes to become an expert in any field. Copyright © 2019 Raise Your standard. All rights reserved.